We’ve all had them – those teachers who really need to take their lesson plans, retire and go home. They’re teaching from the same set of yellowed lecture notes they wrote in 1974. I never want to be one of those teachers, so, on a regular basis, I try to put myself in the students’ shoes. At least once a year, I take a course in something. When I was a professor full-time, I would take a class on campus in an area with which I was completely unfamiliar or in which I had some background but wanted to improve. I’ve taken classes in microbiology, Chicano Studies, Spanish, matrix algebra, cyberpsychology and model selection. Recently, I’ve been taking courses online because I teach an online course once a year, on PHP, jQuery mobile and responsive web design. The choice isn’t random. I teach courses on technical topics and I want to put myself in my students’ shoes, learning a programming language or statistical concepts, online, after they have worked all day. My point, and I really do have one, is that if you have taught for 10 , 15 or 20 years it’s easy to forget what it’s like to not know which is the dividend and which is the divisor or how to find the median. You’ll be a better teacher if you can put yourself back in that position of wondering how the hell you solve that problem or what flebange means (I just made that word up, which, for all of your students know, is what you did with the word ‘exponent’). Try learning something completely new to you. You’ll understand and appreciate your students better. Want to help your students learn? Check out Aztech Games available on the iPad. 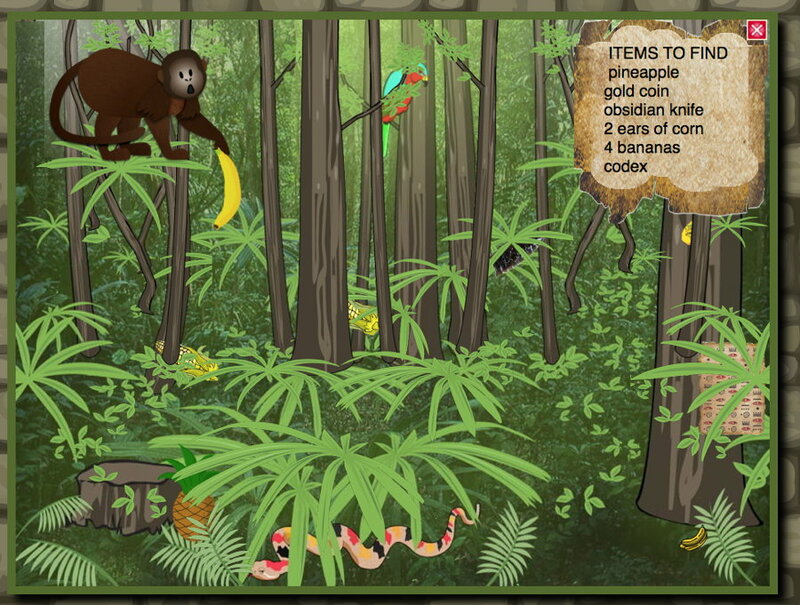 You can get Aztech: The Story Begins now and Aztech: Meet the Maya (where you can meet our friend the howler monkey).